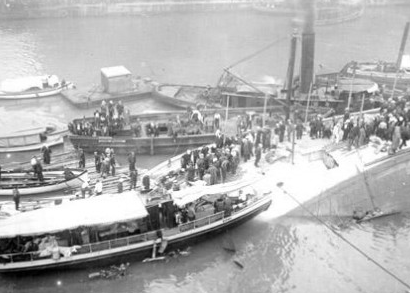 It was a cool Saturday morning as employees from the Western Electric Company began boarding the SS Eastland, anchored in the Chicago River, for a company outing. 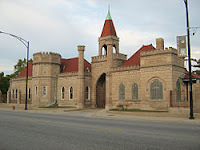 The day’s itinerary included a trip up the river for a refreshing escape to Michigan City, Indiana and a company picnic in Washington Park. Instead, the day is remembered as the worst nautical disaster to occur on any of the Great Lakes. 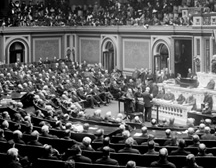 The date was July 24, 1915. 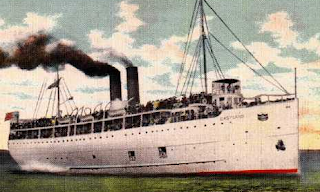 The Eastland first set sail as a passenger ship in May of 1903, but appears to have been burdened with troubles from the beginning. 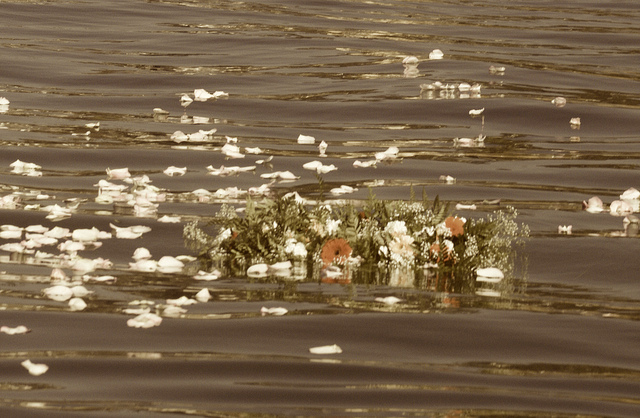 During a public reception that spring, the ship began to list uncontrollably from side to side. The reason? Too many people had congregated on the upper decks. 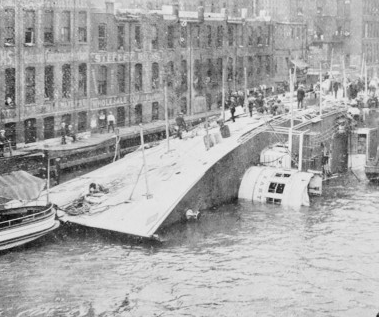 The steam ship was divested of passengers and the problem corrected, but many felt that the Eastland had a dangerous design flaw, and that things would only get worse. One year later, with 3,000 people on board, the ship again began to tilt port to starboard. 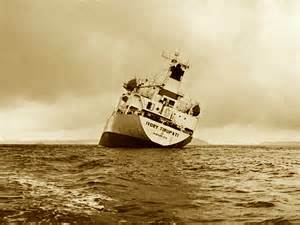 Passengers panicked, but the crew regained control of the Eastland with no harm done. The listing problem resurfaced again in 1906 with 2,500 people on board, and again in 1912 with 2,400 passengers aboard. In March 1915, the federal Seaman’s Act was enacted in order to increase the safety and security of US seamen; it included the caveat that a ship must carry enough lifeboats to hold all passengers and crew. 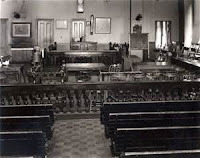 The law came about because of the RSS Titanic disaster, which had occurred three years before. The Eastland complied with the ruling, but the added weight of the additional lifeboats made the passenger ship even more top heavy. 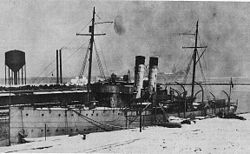 Many feared that because of this additional weight ships would become ungainly and there would be more problems. 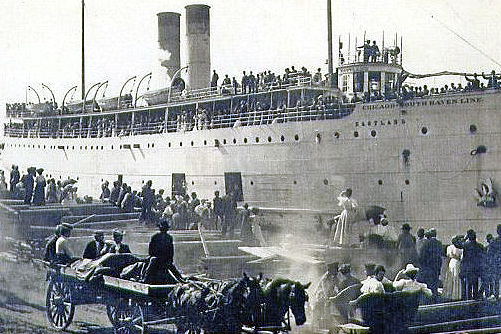 Excitement was in the air that July morning as over 5,000 men, women and children, many Polish and Czech immigrants, boarded five boats that had been chartered for their daylong adventure. 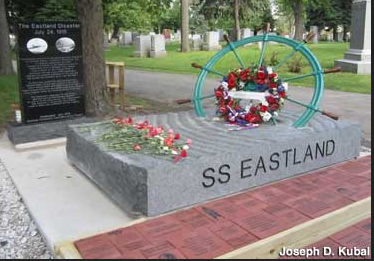 Among the ships ready to sail was the “Speed Queen of the Great Lakes:” the Eastland. Reports indicated that the ship, still tied to the dock, began easing away about 7:10 a.m. with 2,572 passengers on board. It slowly slipped about 40 feet out into the river, listing slightly. Then, at 7:28 it lurched to port (left) and capsized, rolling on it's side and coming to rest in 20 feet of water at 7:30 a.m. The river was teaming with people trying to escape. Eyewitnesses said that the screams were what they remembered the most vividly. A total of 844 passengers died, including 22 families that were wiped out; four crew members were also killed in the disaster. 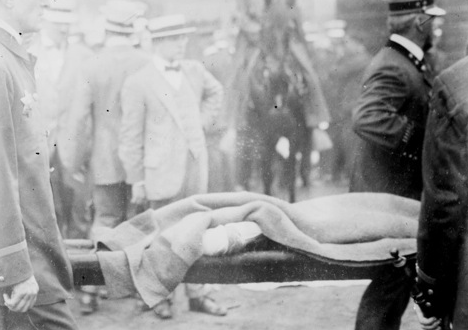 Many died from their injuries; many more because they couldn’t swim. 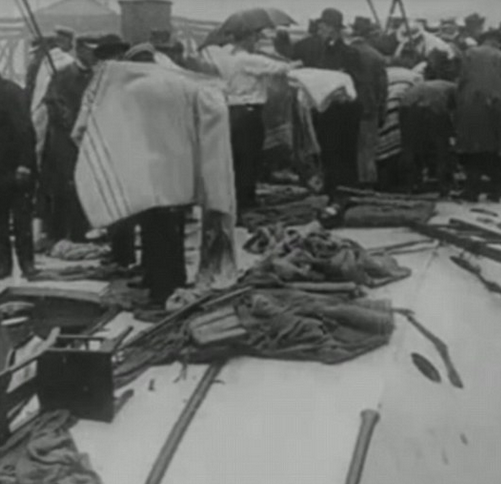 The bodies were taken to several temporary morgues set up around the river. 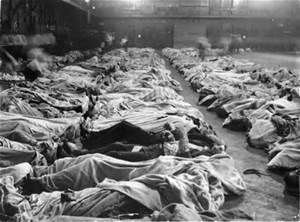 Hundreds of bodies were laid out in the Second Regiment Armory where families lined up to identify their loved ones. Some bodies were never identified; officials said that these may have been more families that all died together with no one was left to claim their remains.